World Diabetes Day raises global awareness of diabetes - its escalating rates around the world and how to prevent the illness in most cases. 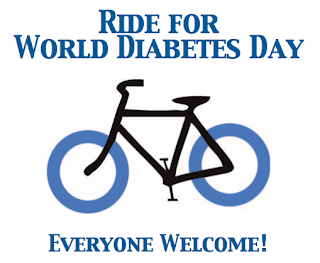 WHO estimates that more than 346 million people worldwide have diabetes. This number is likely to more than double by 2030 without intervention. Almost 80% of diabetes deaths occur in low- and middle-income countries.